Former Zulu Nation Minister of Information Grandmaster T.C. 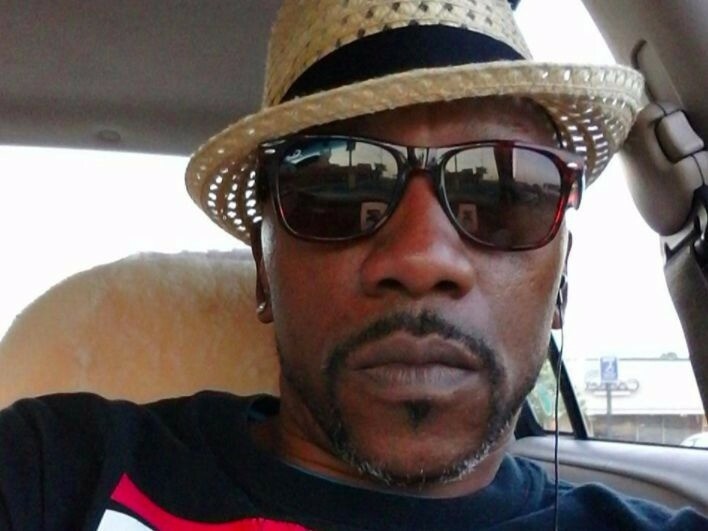 Izlam (real name Tony Bell) has been killed in Atlanta, according to prominent New York City Hip Hop promoter Van Silk and DJ Kevie Kev Rockwell. Through uncontrollable tears, Kevie Kev called Silk towards the end of one of his routine Facebook Live posts to tell him the tragic news. T.C. Izlam, who coined the “Hip-Step” subset of Hip Hop, was considered a “little brother” to countless pioneers of the culture, including Kurtis Blow, Grand Mixer DXT, Kool Kyle and Kevie Kev, who all spoke to HipHopDX together on a conference call. While DJ Kool Red Alert was present for the phone call with DX, he was unable to gather his thoughts about T.C.’s passing because he was in shock. DXT gathered a few words to share about his late friend. “T.C. was and is one of the youngsters that came up among us that was a teacher,” DXT told DX. “He was a well-educated young man and his ambitions to lead and teach were profound. We don’t know what the circumstances are and were, but we know our brother is gonna be missed by the community. He had a wealth of knowledge through his research and studying to share, as far as in the community of uplifting people to move in a more positive direction despite organized and systemic dissemination of destructive behavior in our community. Alongside Grandwizard Theodore, Kevie Kev was not only drawn to T.C.’s talent on the mic, but also his deep breadth of knowledge. The aforementioned Hip Hop luminary Kurtis Blow made an album with T.C. called Tricka Technology while working with DJ Krafty Kuts and A. Skillz, and consequently spent nearly two months with him on an extensive European tour. The two became extremely close during that time. Kool Kyle the Starchild is another pioneering Bronx Hip Hop artist known for the 1980 track “Do You Like That Funky Beat” and shared similar sentiments on T.C. While details surrounding his sudden death are not yet available, the way the pioneers of Hip Hop culture came together so quickly to remember T.C. speaks volumes. DXT was in awe that he knew T.C. as a community leader more so than an MC.